one or two hundred billion stars, some many times the mass of our sun. 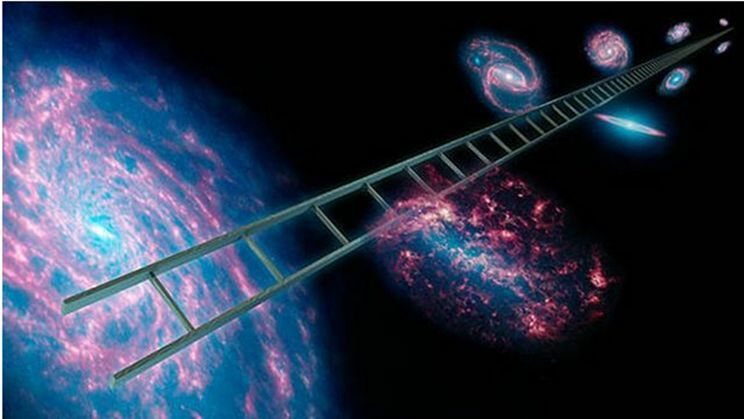 And please bear in mind that there are maybe a hundred billion of these galaxies. Click here for the 3D version (you will need anaglyph 3D glasses). 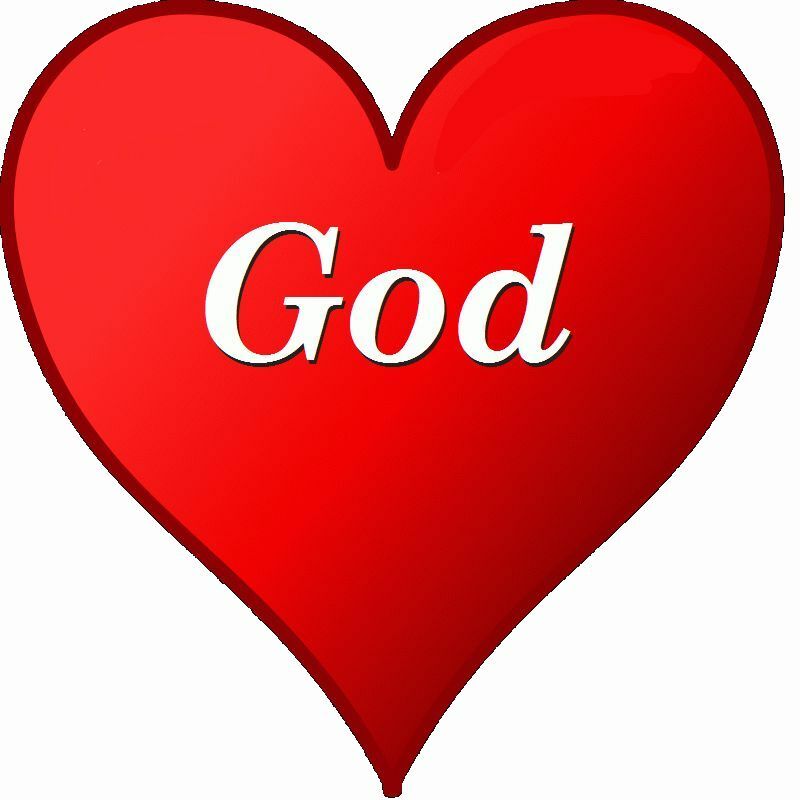 · God does not take an oath idly. Among other things, an oath in the Koran is intended to draw our attention to some subtlety which may otherwise be missed. 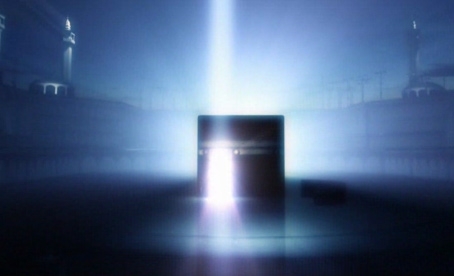 · The Koran has already named these prophets explicitly elsewhere. Why, then, refer to them obliquely here? be represented by U, D (or A), and T. (Front cover design, 20th Anniversary Edition of Douglas R.
[The notion] of a cosmologically sacred tree, or tree of life, is found throughout the world. In the ancient Brahman tradition of India, and among Shamans of Central Asia, the sacred tree was considered the symbolic axis of the [world]. 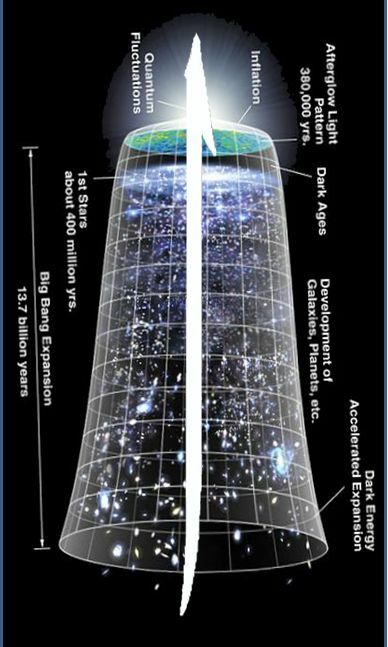 … The cosmic tree appears as an inverted tree with its roots in heaven growing downward towards the earth as depicted in the Upanishads of India and medieval Cabbalistic writings (Wikipedia, “Tree of Life,” 2013). A symbolic Mountain of Paradise and the four rivers of life are also motifs found beyond Persia. 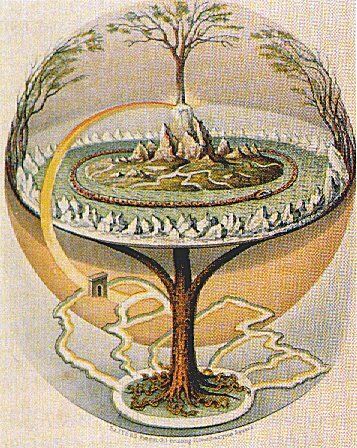 The idea of an erect [upright] and of an inverted Tree is met with over a range of time and space extending from Plato to Dante and Siberia to India and Melanesia. “…the angels and the Spirit descend, by the leave of their Lord, for every errand” (97:4). Coomaraswamy also reminds us that “This pillar is omnipresent and passes through the centre of every being.” Keith Critchlow adds that this ‘is described as a “ray joining every being to the spiritual sun”.’ And Plato—whom a great Sufi, Jili, once saw in a vision as “filling the world with light”—compared man to an upside-down tree, whose roots are in the heavens and whose branches tend downwards to earth. growing down from the roof of Heaven and penetrating all of the spheres of Heaven. on its leaves and the Banner of Praise (liva al-hamd) of the Prophet on its right. to be pulled up to Heaven. At the bottom are the Eight Gates of Paradise. The Tree of Tuba compared to all other trees of Paradise is like Adam who was the origin of mankind, for when [God] planted and set it right, He blew of His spirit into it… He adorned it with decorations and garments that beatify their wearers. We are its earth as He has made ‘whatever is on the earth an adornment for it’ (18:7). It gave the fruits of Paradise all the truth they have, as a stone of date produces a palm tree, and the light which those fruits carry. As the Tree is manifest in a macrocosmic aspect, so it is hidden in the microcosmic form. It is the symbol of wisdom which, through roots in meditation, bears fruit of the Spirit. of mosques and shrines in Islam have highly abstracted, stylized representations of the Tuba. A Fibonacci Spiral is duplicated and the circular pattern is mirrored. When assembled, the result forms the pattern seen in sunflowers. 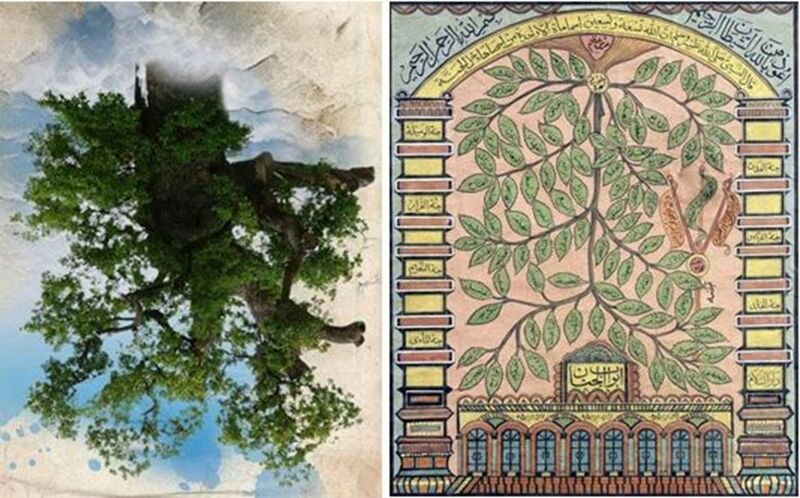 Finally, Henry Corbin equates the Tuba Tree with Ibn Arabi’s Cosmic Tree (shajarat al kawn): “…the Tuba tree; now, we know that this is the name of the tree that shades Paradise; it is the Tree of Being [another name for the Cosmic Tree].” But Ibn Arabi claims that this tree stands for the Perfect Human (see below). We have, then, established a link between the Fig and the Perfect Human, which is also the Light of Mohammed. Here we need only add that in Islam, the “Straight Path” to be followed (sirat al-mustaqim) is not only a road without bends, but also means the “Ascending Path” along the vertical axis, because of the root word qam (“to raise oneself”). Hence the Alif also represents the Straight Path itself, namely, elevation along the axis of consciousness or spirituality, which is perpendicular to all dimensions. 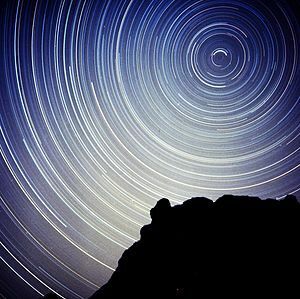 In several traditions, the Cosmos is shaped like a mountain whose peak touches heaven: above, where the heavens and the earth are reunited, is the Center of the World. This cosmic mountain may be identified with a real mountain, or it can be mythic, but it is always placed at the center of the world. The ziggurat was literally a cosmic mountain; the seven stories represented the seven planetary heavens; by ascending them, the priest reached the summit of the universe. The summit of the cosmic mountain is not only the highest point of the earth; it is also the earth's navel, the point at which the Creation began. The really important event occurs when Moses implores God, “Let me see You.” God replied, “You cannot see Me. But I shall manifest Myself to this mountain and if it can stand it, then you can see Me” (7:143). But the mountain shattered and Moses was knocked unconscious. Traditionally, the cave has also been considered as a symbol for the Heart. If we follow this line of reasoning, there is something quite remarkable about the Cave of Hira. It is a very small cave, more like a niche (mishkat) or alcove, barely enough for one person. There is an opening at the bottom of the cave, oriented towards the Kaaba. Light streams in through that crack. So the main entrance of the cave is for people, the far end is for light. And the same holds for the Cave of the Heart: one end is your side, through the other end enters Light (the Light of God). What shall we do? I’m always telling you. From here [the neck] upwards, quit the Forbidden. Whether sight and hearing, smell, or food and drink, stop the Illicit. Down [there], stop Forbidden Lust. Do these two, and you’ll find that the cave is filled with light. Do this—I’m telling you for God’s sake. My last will to you: Build a Heart, don’t break it. Don’t tear down the Kaʿba [the sacred sanctuary of the Heart]. Serve the Heart you’ve broken until you mend it. If you demolish the Kaʿba, how can you prostrate towards it? Man and Universe are like the two faces of a leaf; they can’t be separated. Alif, the Cosmic Pillar that some have viewed as the spinal cord of the universe. mind that it is orthogonal (perpendicular) to all dimensions, including time. Karen Shoren Strawn, “Growing a Taproot in Shaky Ground: The Use of Healing Gardens in Places of Suffering,” Thesis 2011-2013, Upaya Zen Center, Santa Fe, New Mexico, p. 9. Emily Pott, “The Zaqqūm Tree,” p. 102 & 102n10. Katha Upanishad, II, iii, 1. Pott, “The Zaqqūm Tree,” p. 102n10 and p. 105n20. Pott, “The Zaqqūm Tree,” p. 102n8. Quoted in Muḥammad ibn Ibrāhīm Ṣadr al-Dīn Shīrāzī, (Mulla Sadra Shirazi), Divine Manifestations Concerning the Secrets of the Perfecting Sciences ... p. 152. René Guénon, Symbolism of the Cross, Ghent, NY: Sophia Perennis, 1996 , p. 113. C.G. Jung, quoted here (p. 87). Mircea Eliade, Patterns in Comparative Religion, quoted here (p. 87). Eliade, The Sacred and the Profane, p. 40. Eliade, The Myth Of the Eternal Return, p. 16. Eliade, The Myth Of the Eternal Return, p. 12. Pronounced as “You-noose Am-ray,” with the ending “y” inaudible. Famous Turkish Sufi poet. “But you cannot see My face, for no one may see Me and live.”—Exodus 33:20. From Henry Bayman, The Teachings of a Perfect Master, Oxford, UK: Anqa Publishing, 2012. René Guénon, Fundamental Symbols, Cambridge, UK: Quinta Essentia, 1995 , pp. 145-148. Titus Burckhardt, “The Universality of Sacred Art,” p. 6n9. Eliade, The Myth Of the Eternal Return, p. 15. René Guénon, Fundamental Symbols, pp. 79-80. H. Bayman, The Teachings of a Perfect Master, p. 12. Ahmet Kayhan, Adem ve Alem (Turkish: “Man and Universe,” 1989), p. 7.